· This site is owned by www.diamondindia.net (Diamond India Ltd.) Mumbai, Maharashtra, India. No material from this site or any other web site owned, operated, controlled or licensed by www.diamondindia.net (Diamond India Ltd.) Mumbai, Maharashtra, India and/or associates or sister concerns may be copied, reproduced, republished, transmitted, downloaded, uploaded or in any other manner for commercial use or otherwise without written permission of www.diamondindia.net (Diamond India Ltd.) Mumbai, Maharashtra, India. Violation of this condition is a violation of copyright and other proprietary rights of www.diamondindia.net (Diamond India Ltd.) and/or their associates or sister concerns or affiliates. · The product/services provided on this site are without warranties of any kind either expressed or implied and www.diamondindia.net (Diamond India Ltd.) disclaims all or any of them to the fullest extent. · www.diamondindia.net (Diamond India Ltd.) does not warrant that the products/services offered will be error-free, or that the defects will be corrected, or that this site or the server that makes it available are or will be free of viruses or other harmful components. 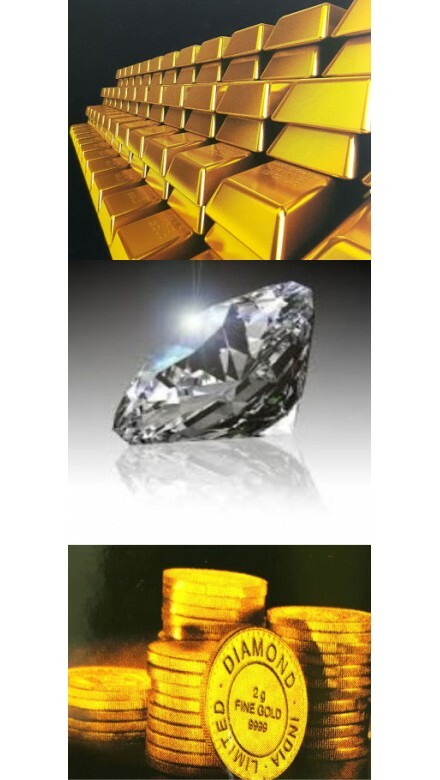 · Under no circumstances whatsoever shall www.diamondindia.net (Diamond India Ltd.) be liable for any loss of data, lost profits or any damages whatsoever including, without limiting, any indirect, special, incidental, consequential or other damages that result from the use of or inability to use the products/services offered in the site. Notwithstanding the foregoing, in no event shall www.diamondindia.net (Diamond India Ltd.) be liable to the user for any or all damages, losses, and causes of action (including but not limited to, negligence) or otherwise exceeding the amount paid by the user to www.diamondindia.net (Diamond India Ltd.) for that specific service/product. · Kindly be informed that www.diamondindia.net (Diamond India Ltd.) will not be able to refund or exchange any online sales at www.diamondindia.net (Diamond India Ltd.) under any circumstances. · www.diamondindia.net (Diamond India Ltd.) firmly believes that all the customers who order online are aware that colors seen on a product will be slightly different as compared to the color of actual product ordered. · www.diamondindia.net (Diamond India Ltd.) trusts and has faith in its customers for making its online venture successful so that every year we can deliver and probably exceed our customers’ expectations. If you do not agree to www.diamondindia.net terms & conditions as posted here on this website, please do not use this site or any services offered by this site.